Foundation Masters, LLC provides Structural Engineering, Civil Engineering & Geotechnical Engineering services in Tampa and through out the State of Florida. Our company focuses on a streamlined process (design and build) from the initial design to the estimating phase to physical construction, that guarantees a cost efficient experience for both the client and the company. We provide engineering and Construction for all your construction needs in Tampa, Florida. 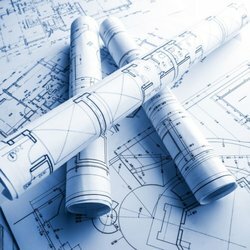 Over the last decade, Foundation Masters, LLC has grown to include a team of engineers and contractor with over 125 years of combined experience in the field of structural engineering design, consultation, assessments and inspection on a multitude of projects for both public and private clients. Based in Florida with offices in Tampa and Apollo Beach Foundation Masters, LLC provides services to many diverse clients Through out Florida and specializes in several key areas of structural engineering including the design of new structures, restoration and renovation of existing structures, soil sampling, roof consulting, deep foundation systems, building envelope evaluations, engineering analysis, building studies, forensic evaluations, expert witness consulting and threshold inspections. Foundation Masters, LLC lead Structural Engineer, Civil Engineer Ken Sands P.E. is one of the best Engineers in Florida. Foundation Masters, LLC has been working side by side with Engineers for years and we have never found a project that could not be repaired or completed on a tight budget. Foundation Masters, LLC is the #1 Foundation Repair and Sinkhole Repair Contractor in Florida. Foundation Masters, LLC can provide you with Civil Engineering for Expert Witness Consulting, Building Studies, Design of New Structures, , Sea Wall Repair, Sinkhole Repair, Sinkhole Inspections, Wind and Water Damage, and Deep Foundations for Sinkhole Resistant Structures. 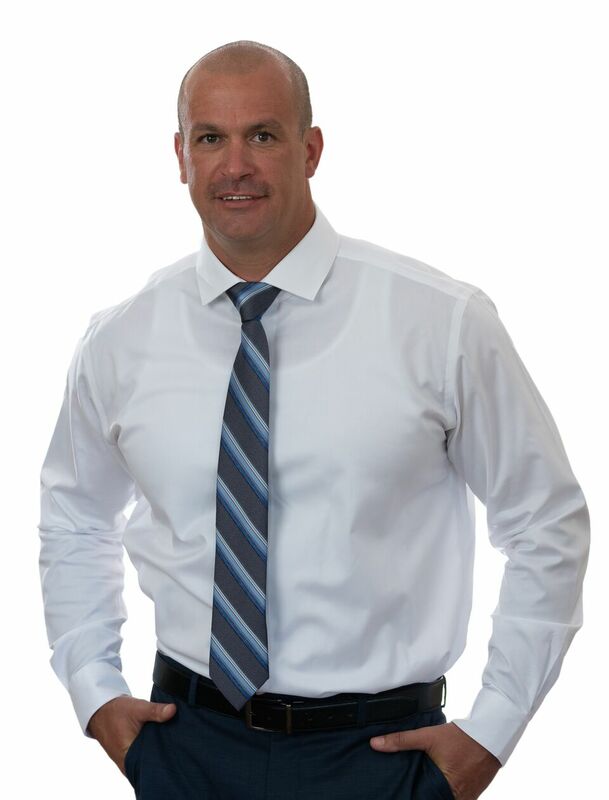 Feel free to call with any questions for the best Structural Engineer in Florida. Foundation Masters, LLC is a Design Expert in New Construction Helical Pier and Piling Design and Installation. Please feel free to call our office and speak to one of our Engineers.